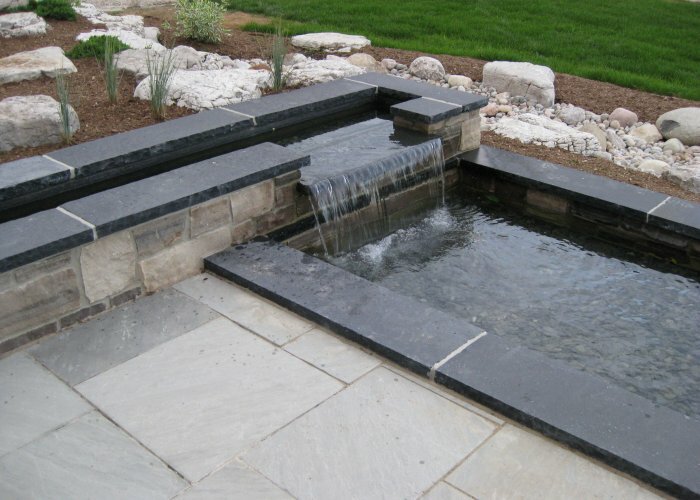 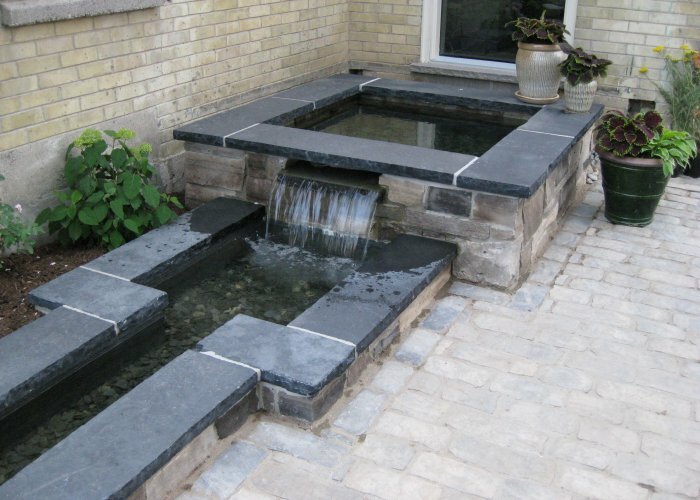 Modern aesthetic, soothing streams, outdoor living space. 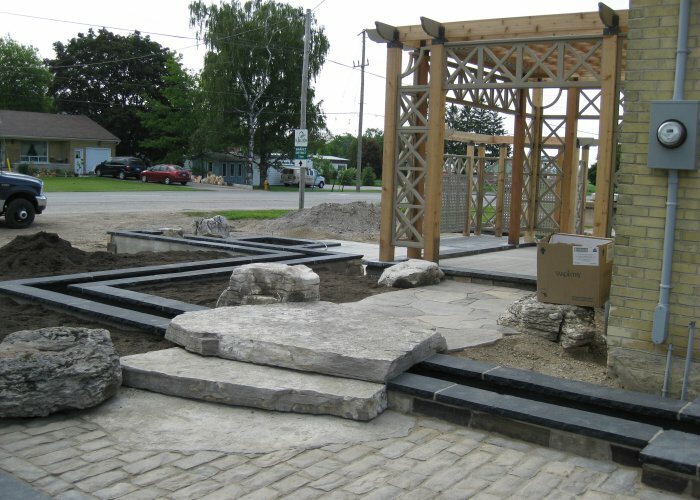 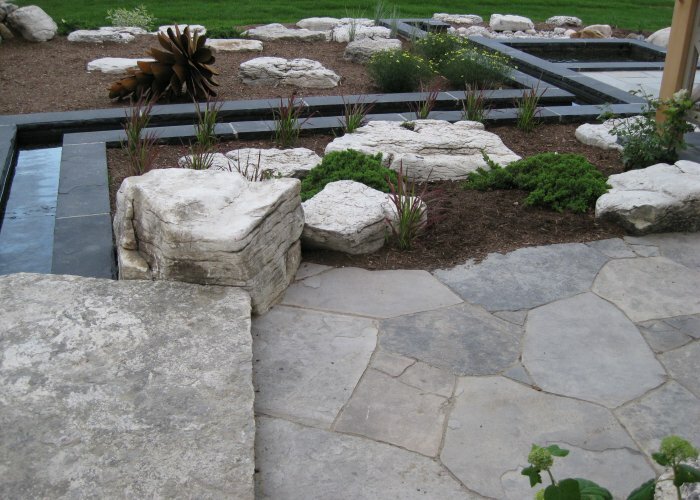 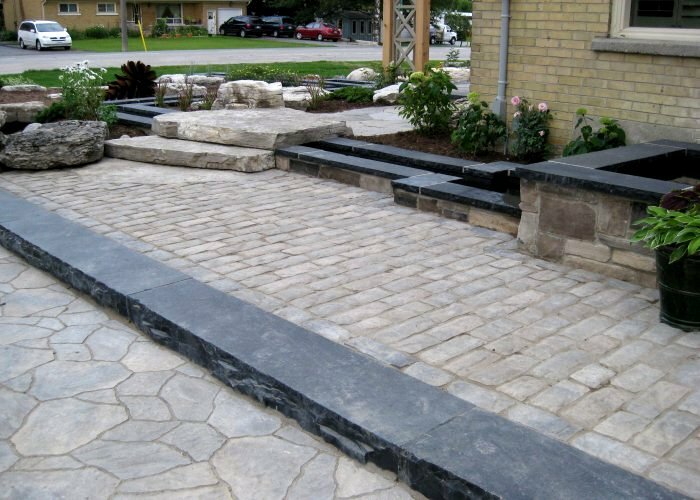 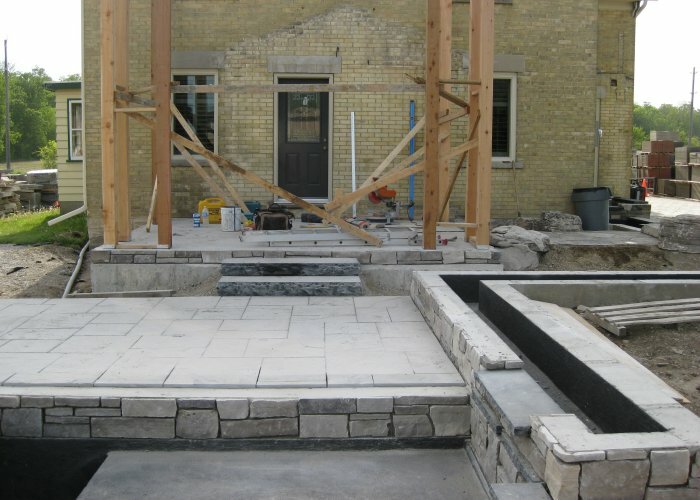 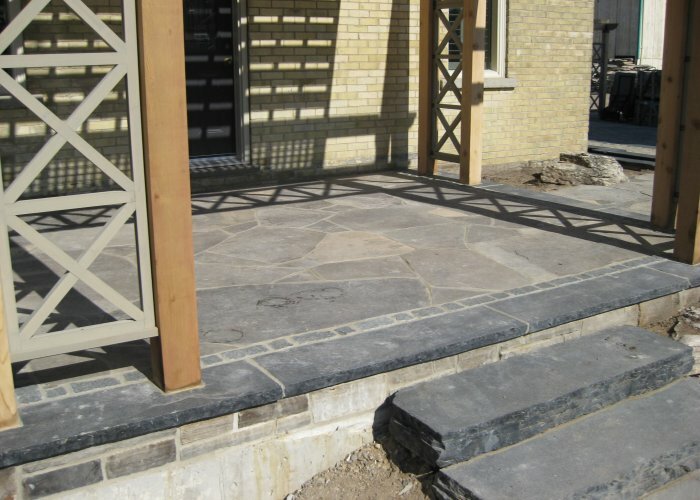 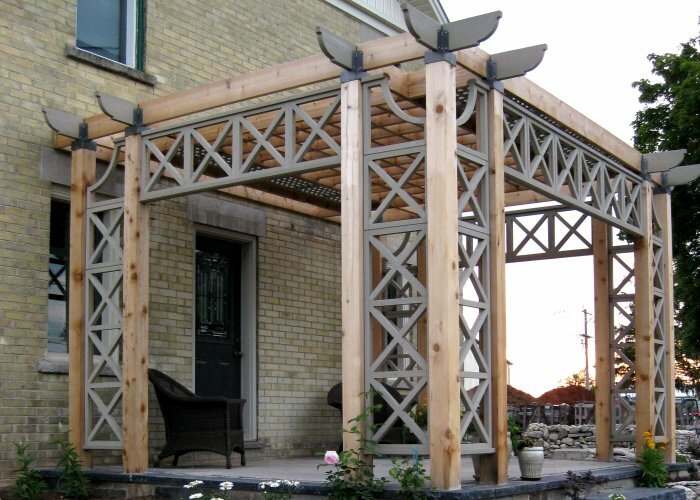 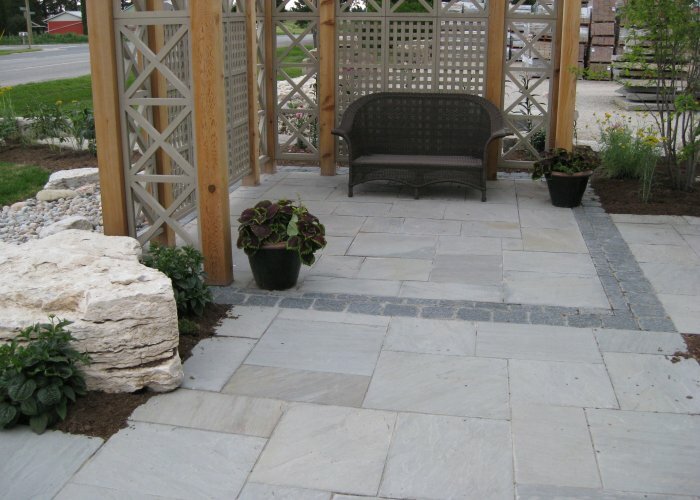 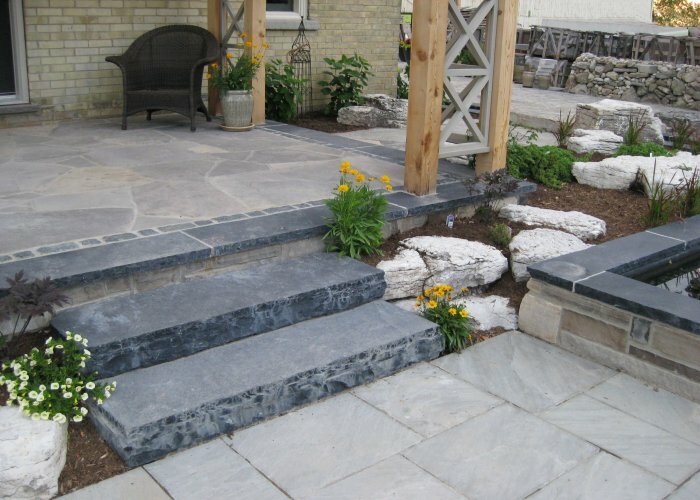 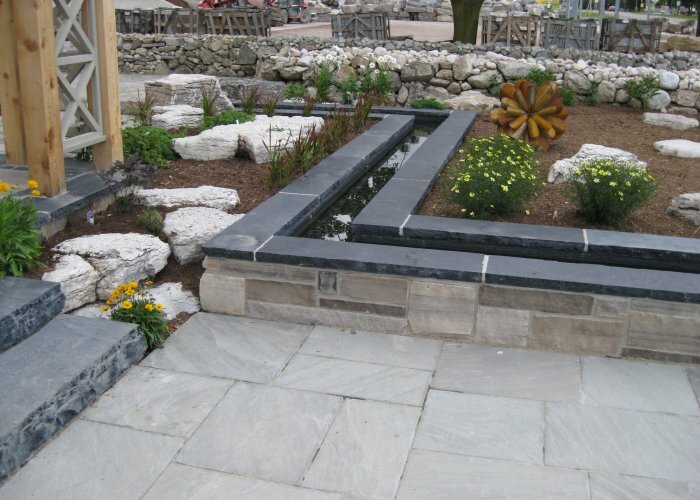 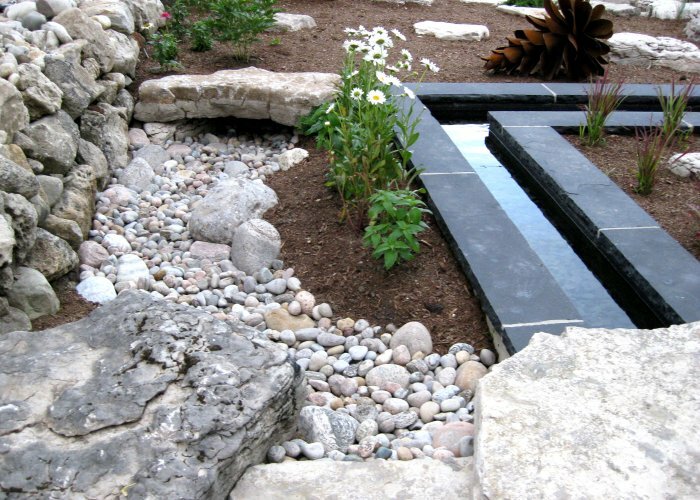 Situated around Creative Landscape Depot in St. Jacobs, this complete landscape project blends a modern Asian aesthetic with Muskoka comfort. 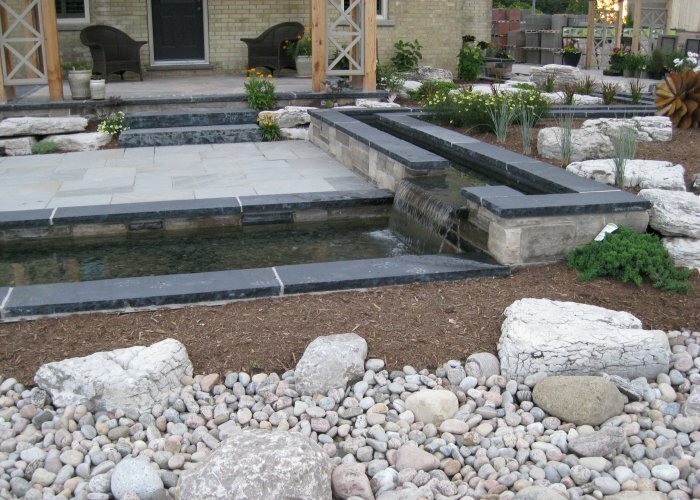 It features a patio with cedar pergola, the calming sounds of water flowing along the modern stream, low maintenance landscaping with shrubs and grasses, and sculptural details. 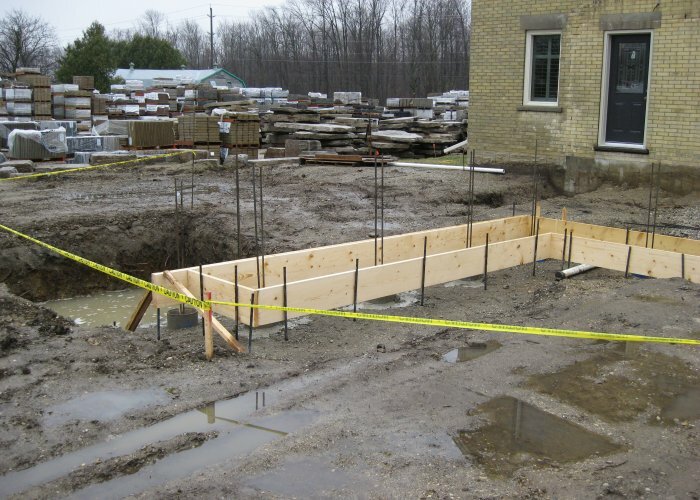 To move through the slides, click on the image. 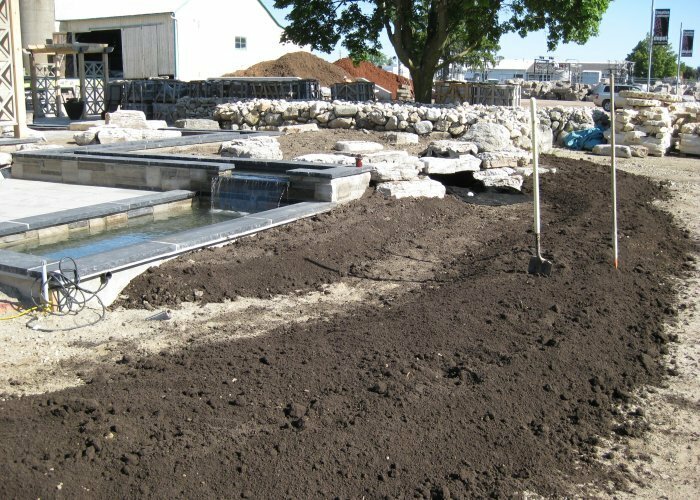 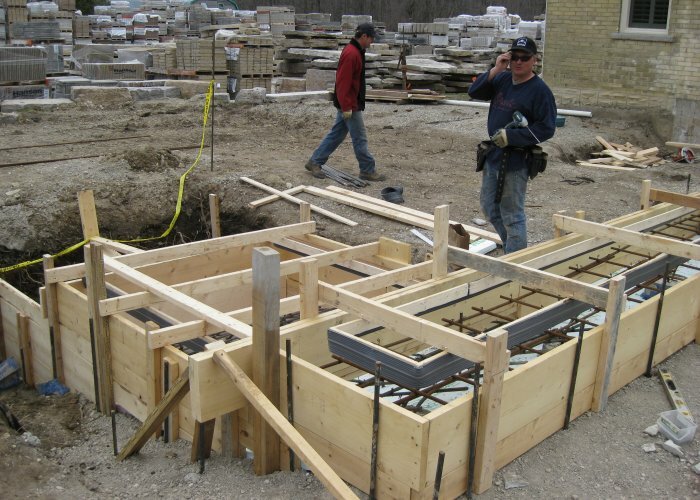 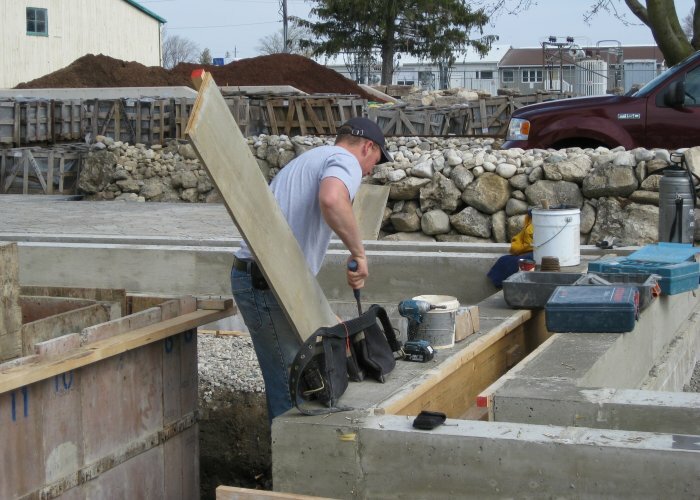 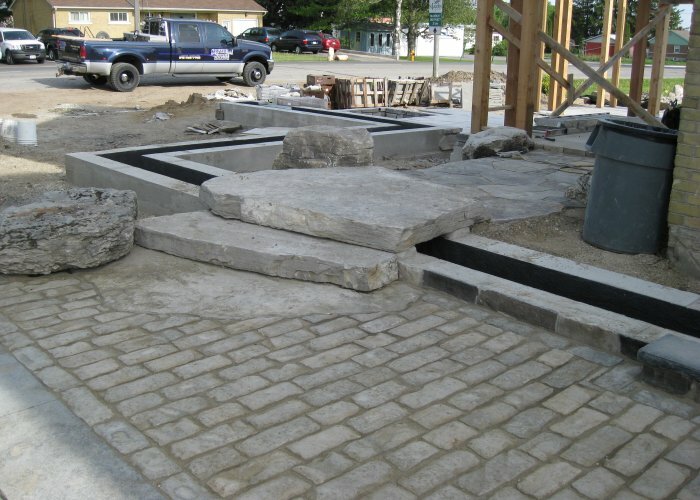 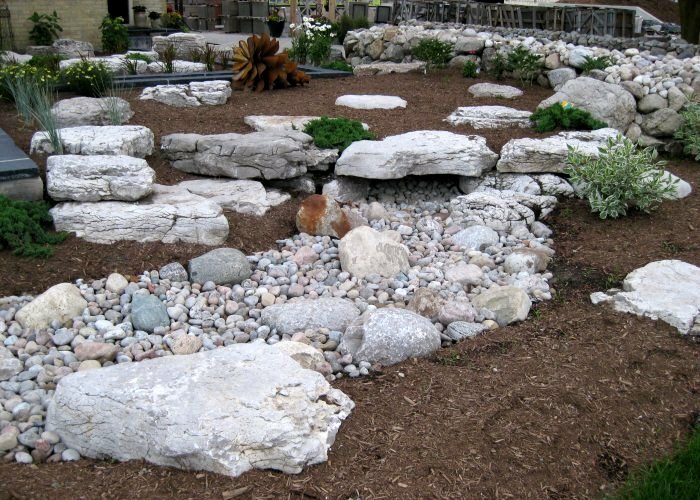 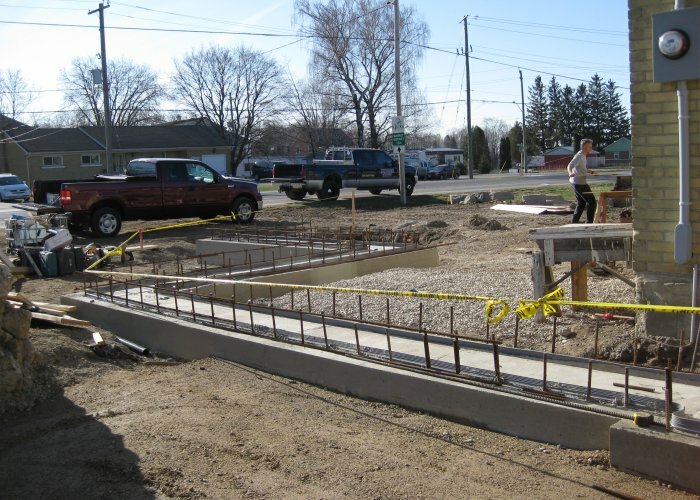 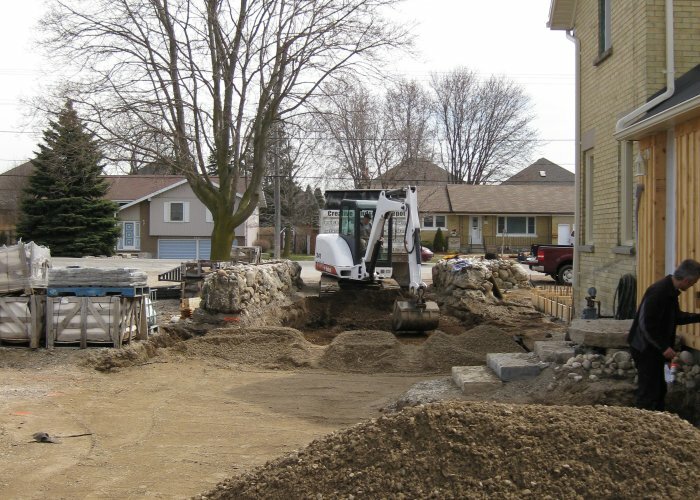 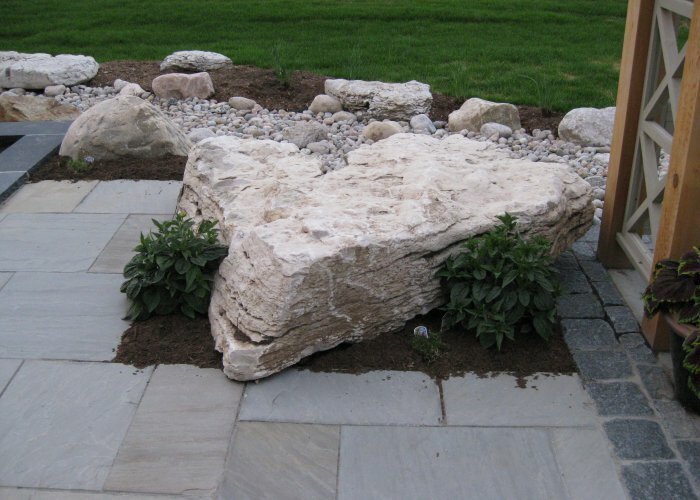 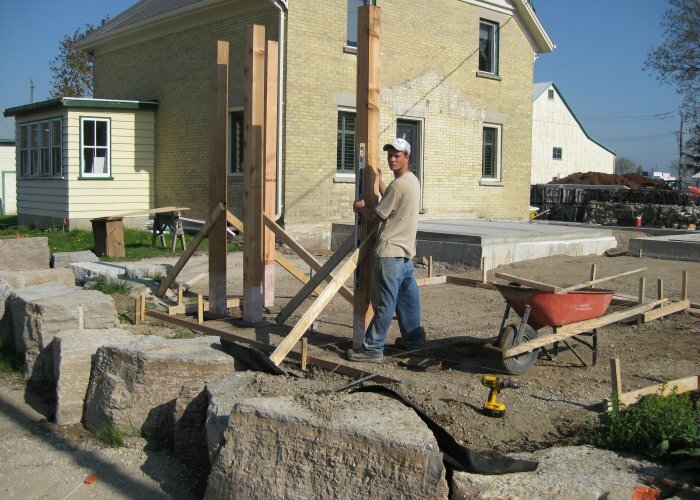 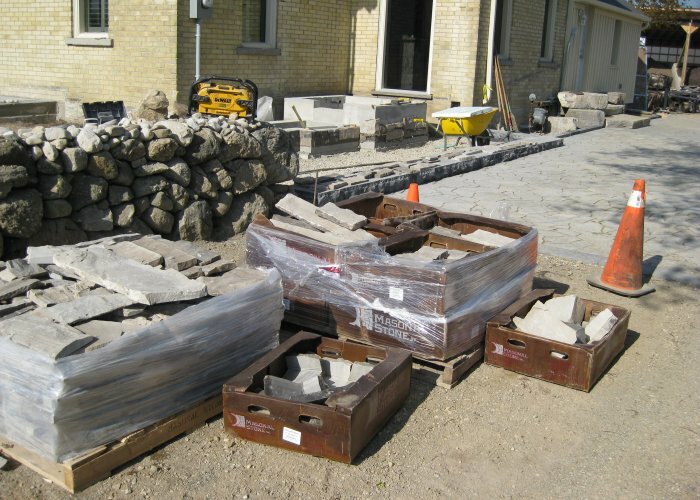 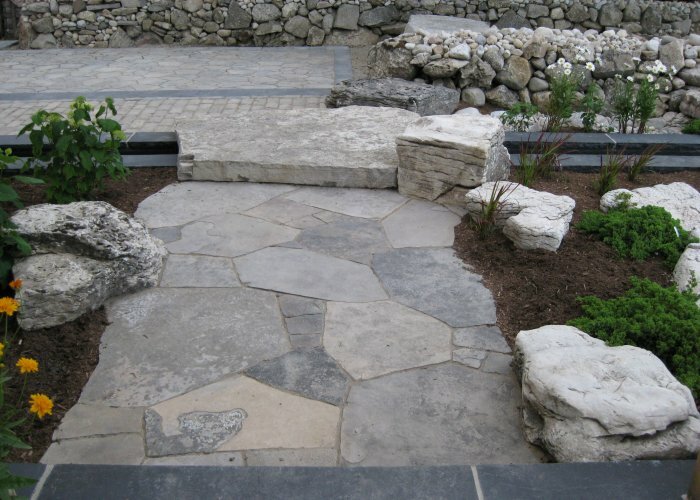 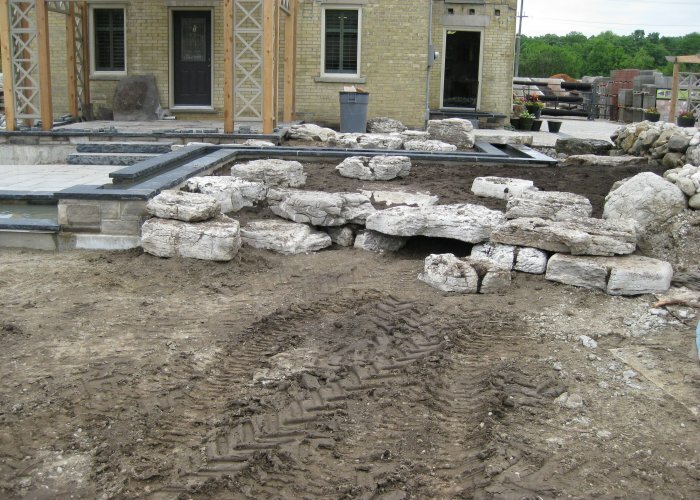 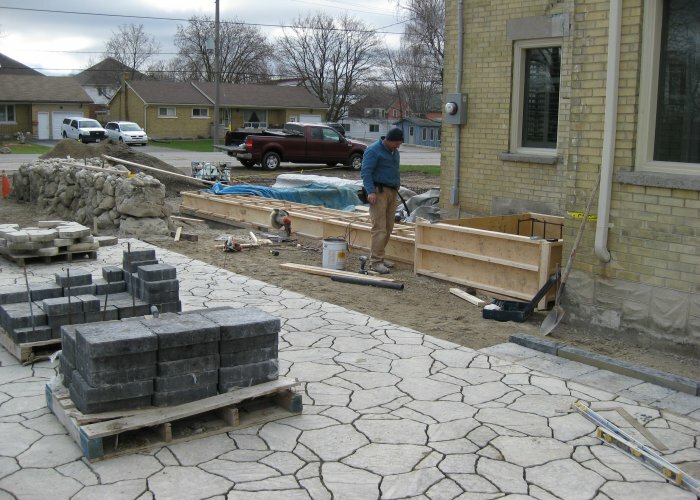 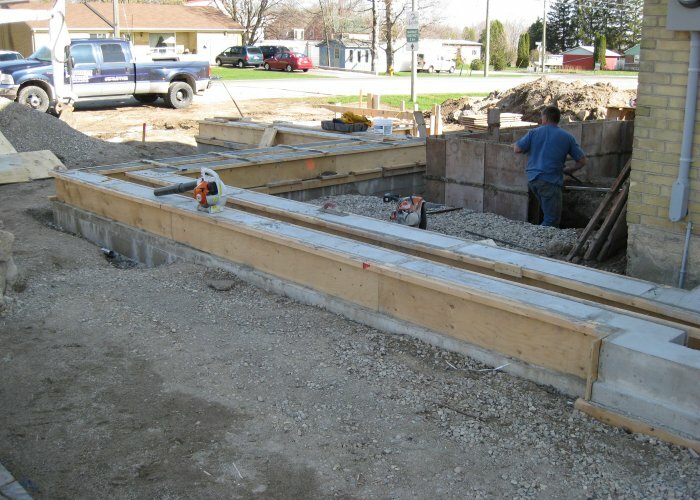 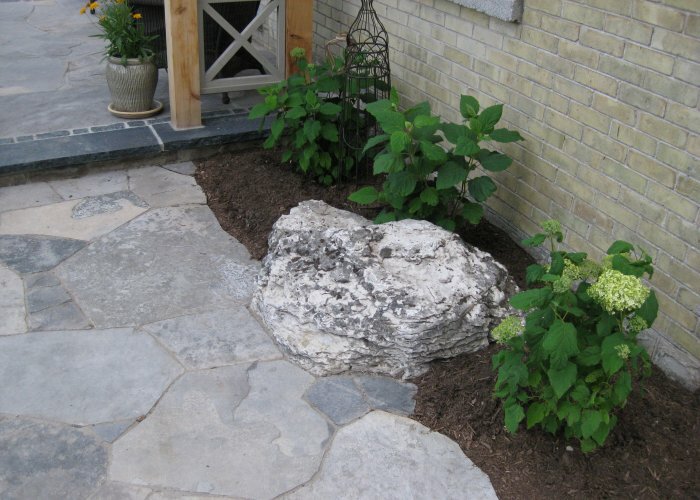 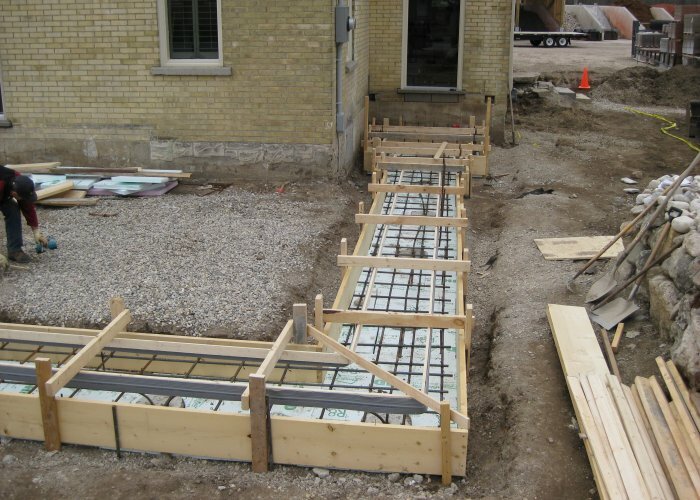 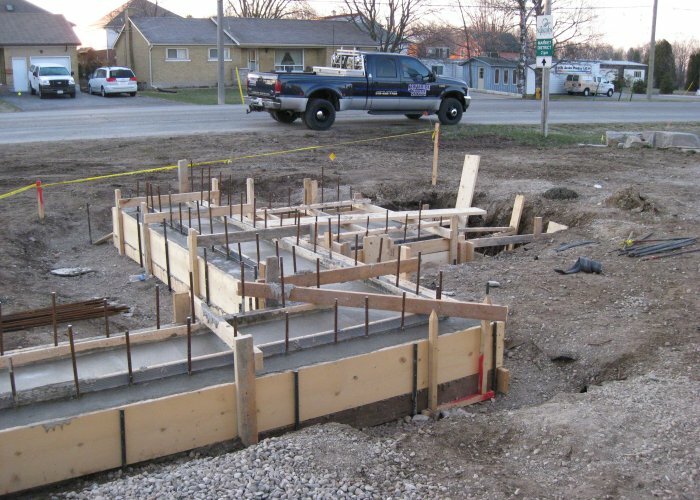 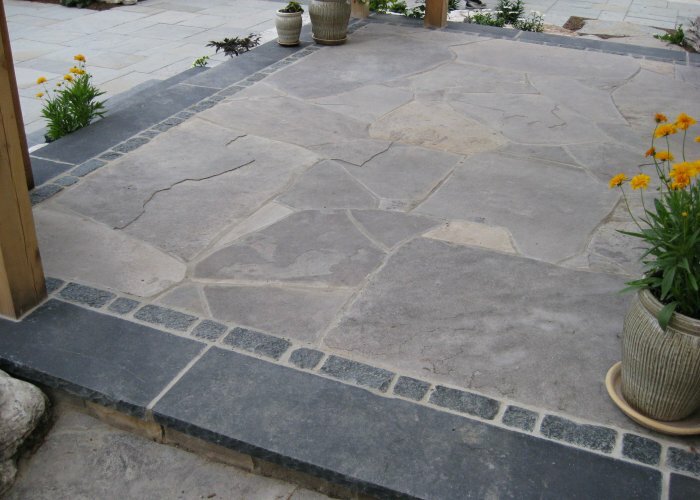 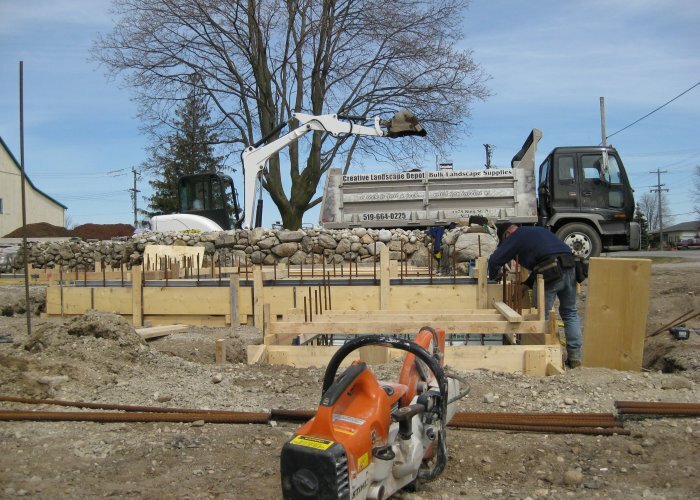 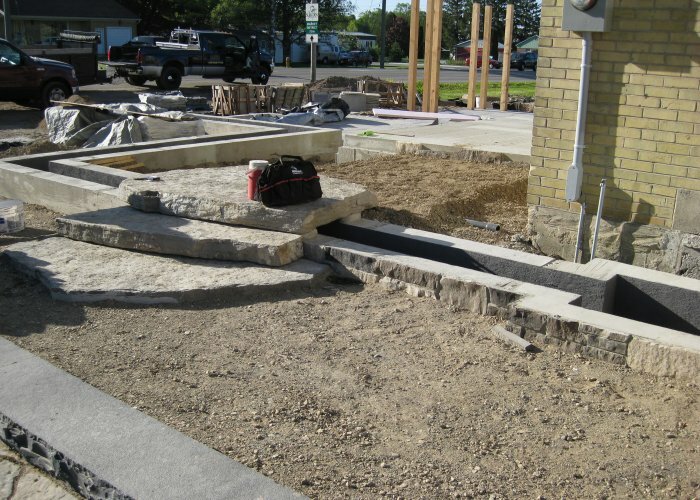 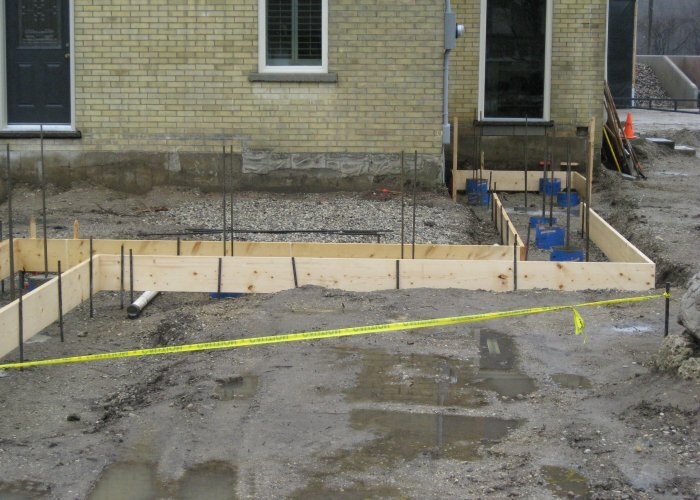 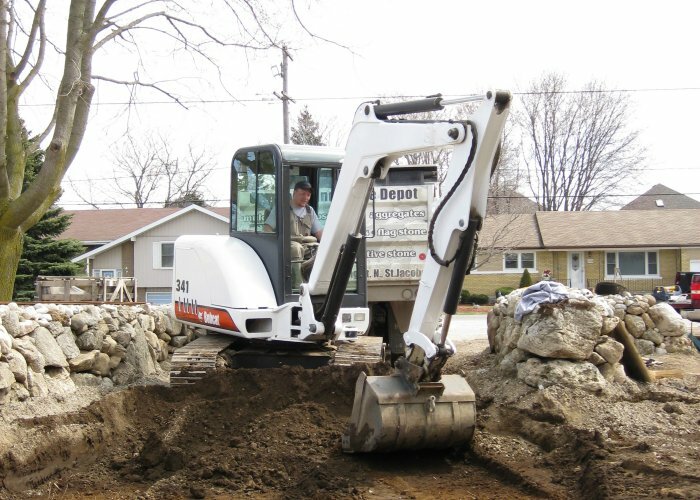 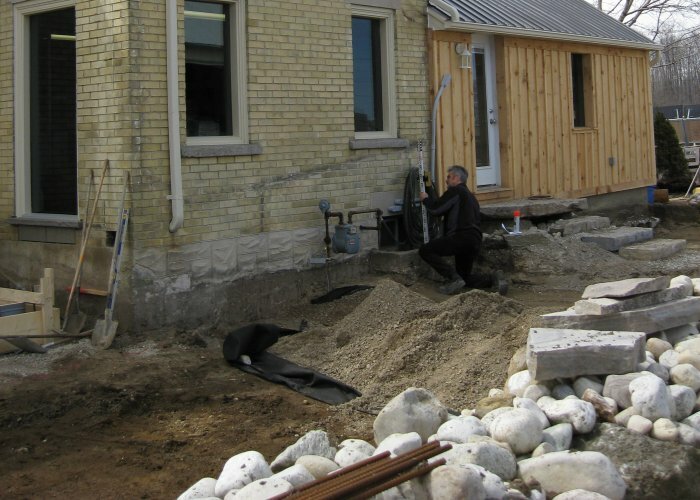 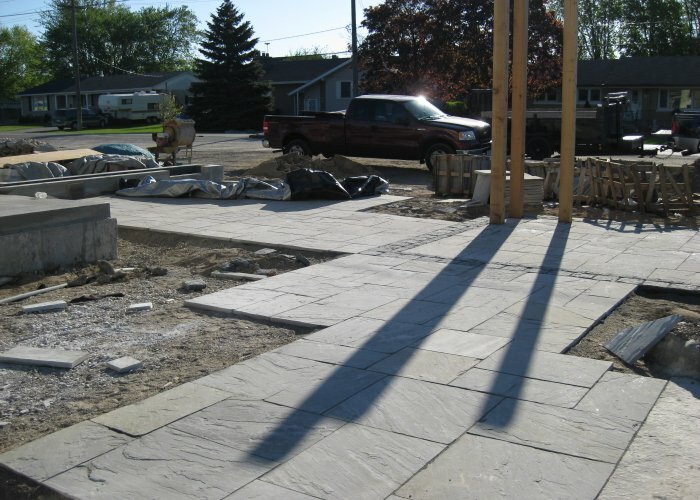 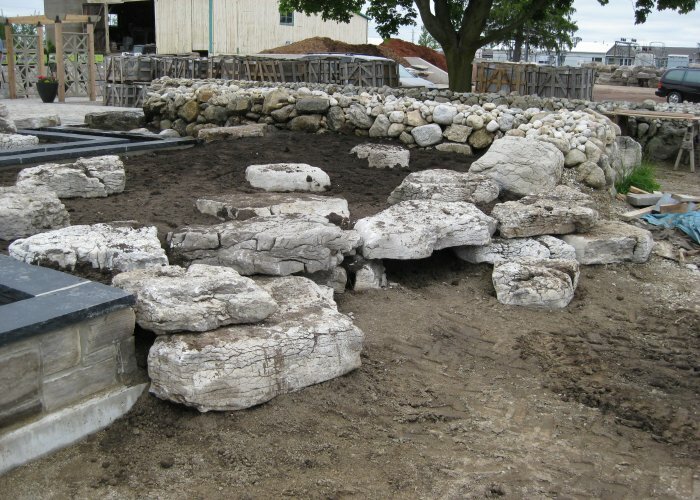 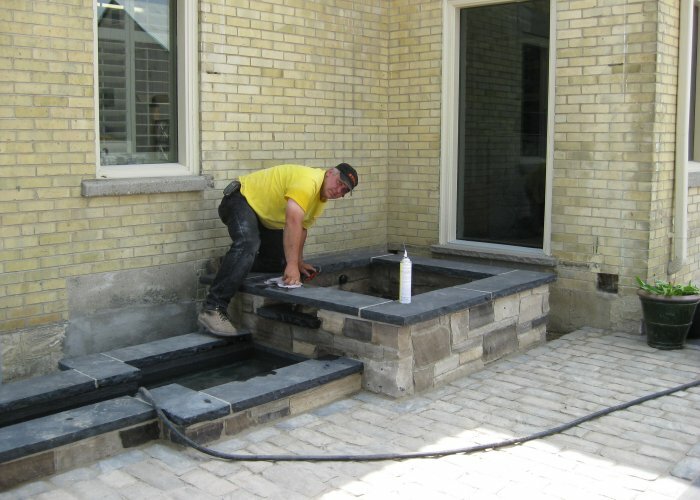 Construction of this outdoor landscape included full excavation with frost footings, concrete foundations, and a mix of the highest quality local and imported materials available, with an engineered stamp of approval—this work will stand the test of time.